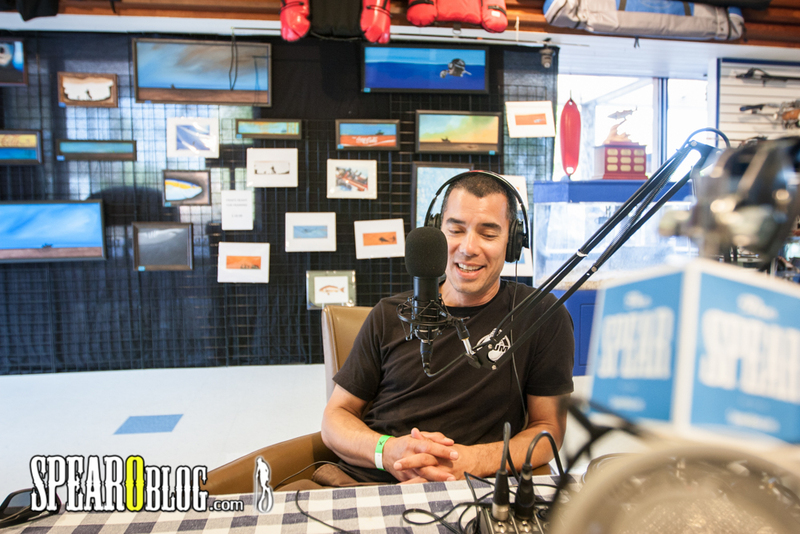 Jimmy creates awesome spearfishing lifestyle inspired art. He doesn’t just paint it he also lives it. 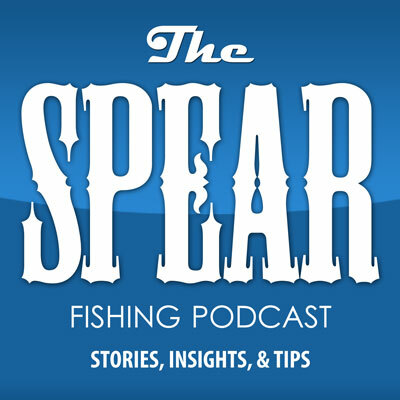 Jimmy is an accomplished spearo and he shares his Spearfishing Journey with us in this episode.